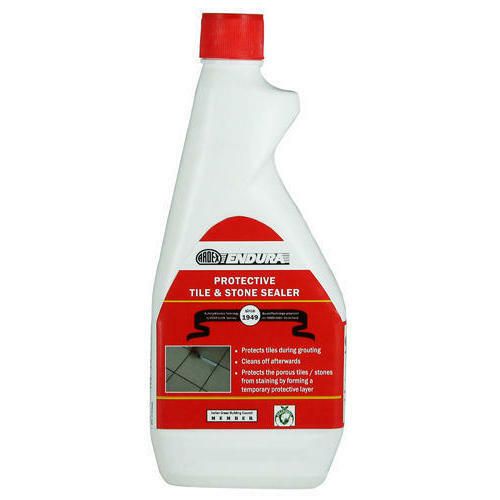 Being one of the trusted organizations in the market, we are indulged in providing a wide range of Protective Tile & Stone Sealer. Incepted in the year 1997 at Bengaluru, (Karnataka, India), we “ARDEX ENDURA (INDIA) PVT LTD” are engaged in manufacturing a wide range of Tile And Stone Adhesive, Tile Joint Grout, Tile Stone Care etc.. Under the guidance of our mentor ”Gopinath Krishnan, Managing Diretor" we have become the best option of our clients.